Windies captain Jason Holder has been ruled out of his team’s tour of Bangladesh with a shoulder injury. Opening batsman Kraigg Brathwaite will captain the team in his absence. Holder is suffering from a “a partial thickness tear of the subscapularis tendon in his shoulder”, and will undergo physiotherapy and rehab back home in Barbados. The injury comes as a blow to Windies on a tour where they will hold realistic hopes of claiming an elusive overseas series win, with Holder not just Windies captain, but also one of their most reliable performers. This year he has averaged 37 with the bat and 12 with the ball in Test cricket. Uncapped wicket-keeper Jahmar Hamilton has been included in the squad. He plays first-class cricket for the Leeward Islands and averages 27 with the bat. 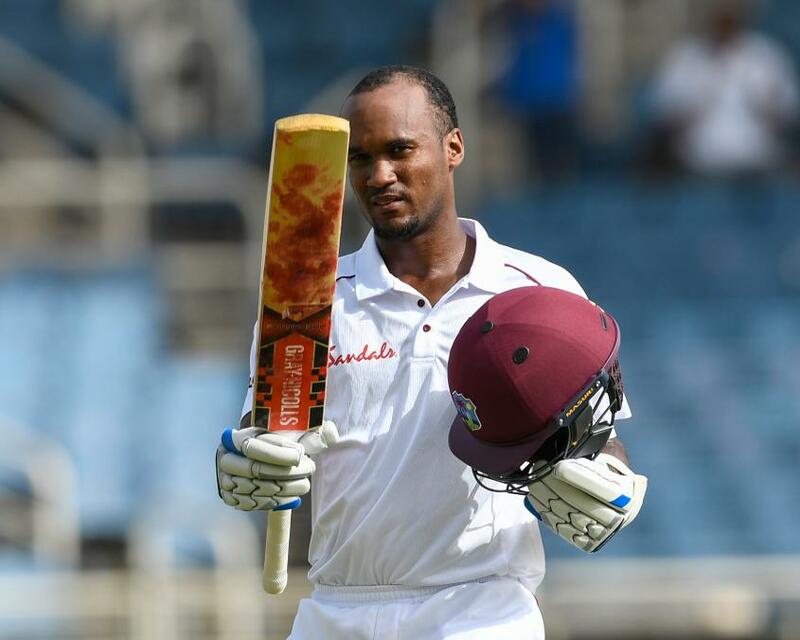 He has impressed for Windies A recently, scoring 100 against England Lions in February. Windies will take on Bangladesh in two Tests, three ODIs, and three T20Is, with the Test series beginning on 22 November at Chittagong.